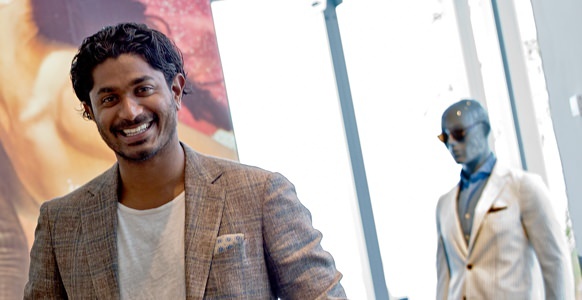 My Morning Routine: Nish de Gruiter, Suitsupply VP | Valet. Between guiding the voracious expansion of Suitsupply in North America, traveling the world on a seemingly never-ending promotional tour, and raising a family, you'd reasonably assume that Nish de Gruiter's stress levels are elevated with little to no time for personal reflection. Quite the contrary as we found out after sitting down with him at the brand's Soho flagship for a chat. The conversation ran the gamut from his simple, straightforward morning routine to existential discussions of how he avoids stress and negativity. Stylish, always on-trend, and a tireless worker, Nish spends much of his time either in a productive conversation or productive thought. We don't blame him. Sixteen stores in four years, with another five planned, and a massive line expansion is no small feat, leaving little room for recreational thought. Trying to up your productivity? Take some cues from Nish and his morning routine. 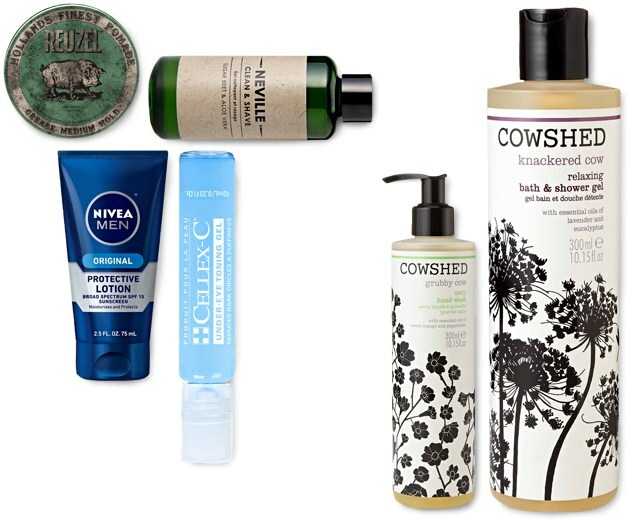 I use a Dutch pomade, Reuzel, for my hair, and I've been using Nivea face cream for twenty years. I travel quite a bit, and you can get it anywhere, and it's relatively affordable. 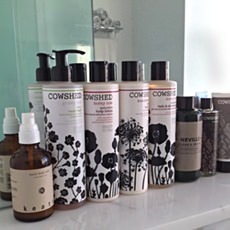 The Soho House uses a line of lotions and bodywashes called Cowshed that I really enjoy too. to a City Near You?